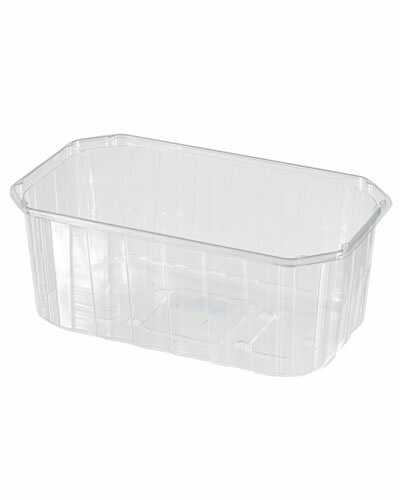 PET punnet open top 750gr / 75mm | MACPAC S.A.
PET plastic disposable 750gr open top punnet ideal for fresh fruit such as grapes, cherries, apricots, kiwi and more. 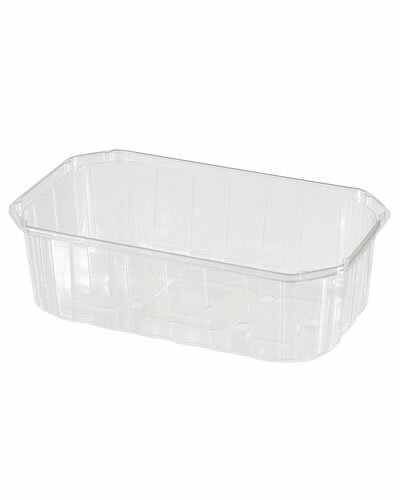 PET plastic disposable 750gr open top punnet ideal for fresh fruit such as grapes, cherries, apricots, kiwi and more. 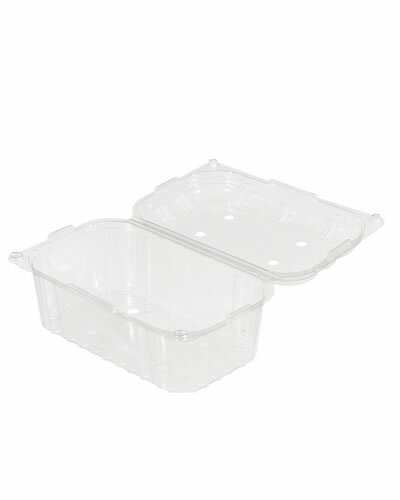 Suitable for packaging in automatic flow pack machines, with excellent destacking property, thus allowing perfect use in denester dispensers. 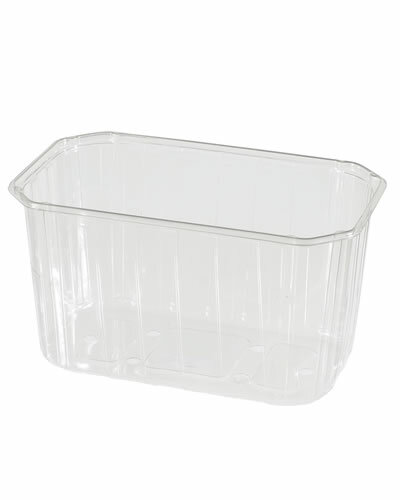 Punnet dimensions are 115 X 190 X 75mm. Food approved and fully recyclable.